Tour life is changing for country star Jason Aldean. Now he has an infant to take on the road with him. More here! 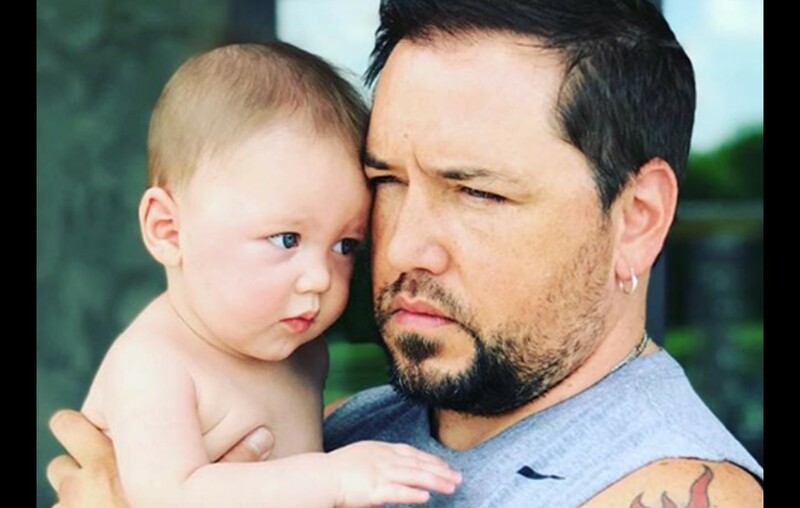 New babies bring a promise of change when they arrive and country music couple Jason Aldean and wife Brittany‘s infant son, Memphis, is no different! The trio are currently adjusting to the realities of life on the road together since Jason’s headlining High Noon Neon Tour kicked off earlier this month. Jason also has two older daughters, Keeley and Kendyl, from his first marriage to high school sweetheart Jessica Ussery. Memphis, however, is the first of his children to spend ample time out on tour with the country music entertainer. Baby-proofing the tour bus has been new territory for Jason and Brittany, but they’ve got it handled! Memphis has everything he needs to travel comfortably— including a custom crib built especially for the bus! It looks like Memphis is adjusting well to his new home away from home! For more Aldean family updates, keep up with Country Fancast! Be sure to share this update with other fans of the star.